© Lynda Ladd. All rights reserved. 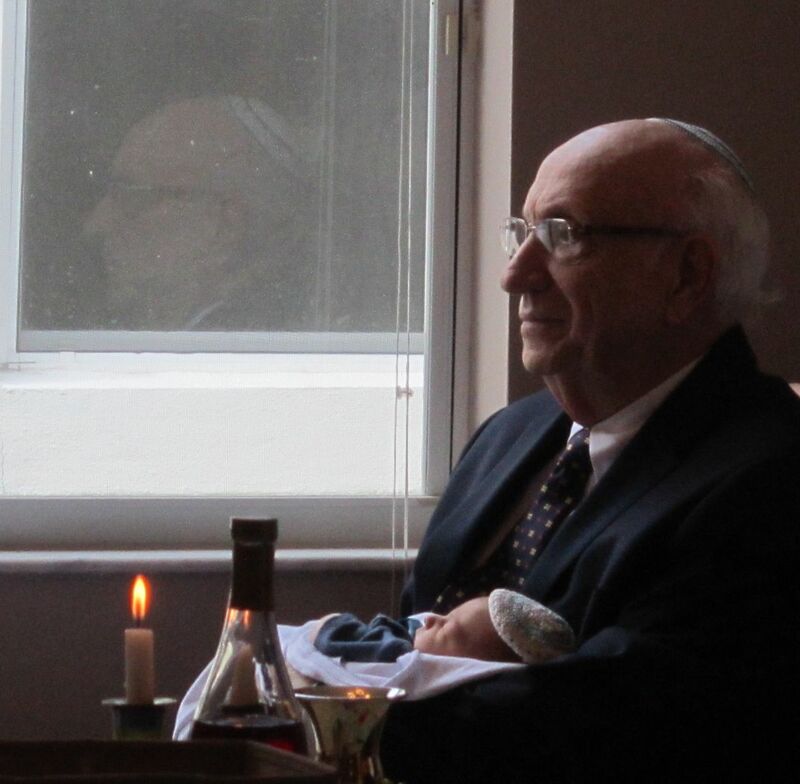 The photo was taken during first great grandsons Brit Milah; baby is held by great grandfather. Mirror image noted in window. Date Uploaded: Oct. 17, 2015, 8:32 a.m.